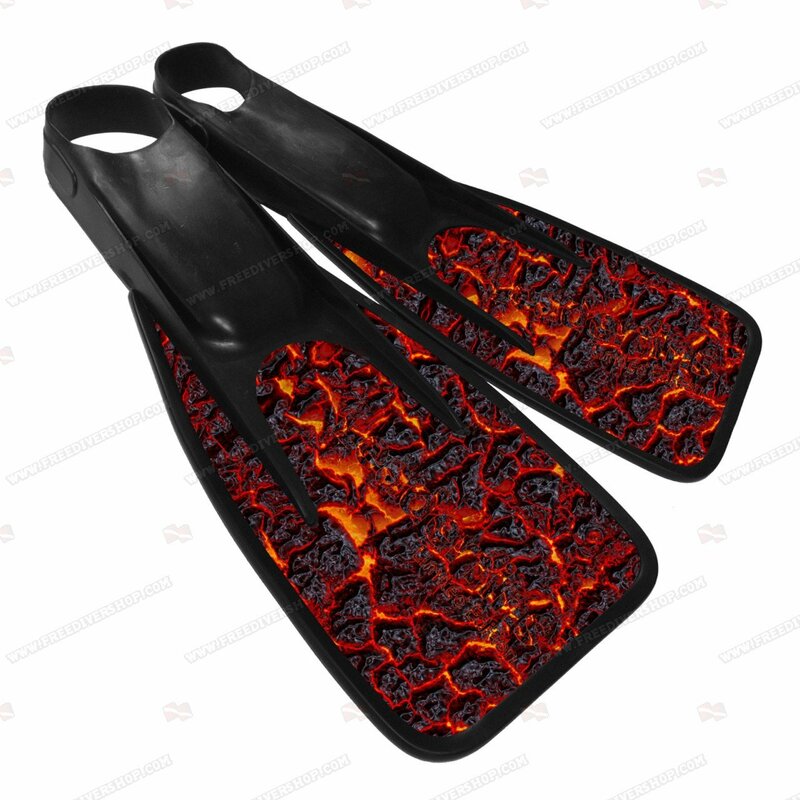 Limited edition Lava Underwater Games Fins from Leaderfins. 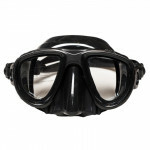 Specifically designed for UW Rugby and UW Hpckey players. Highly dynamic design allows for very rapid and highly energetic maneuvers. 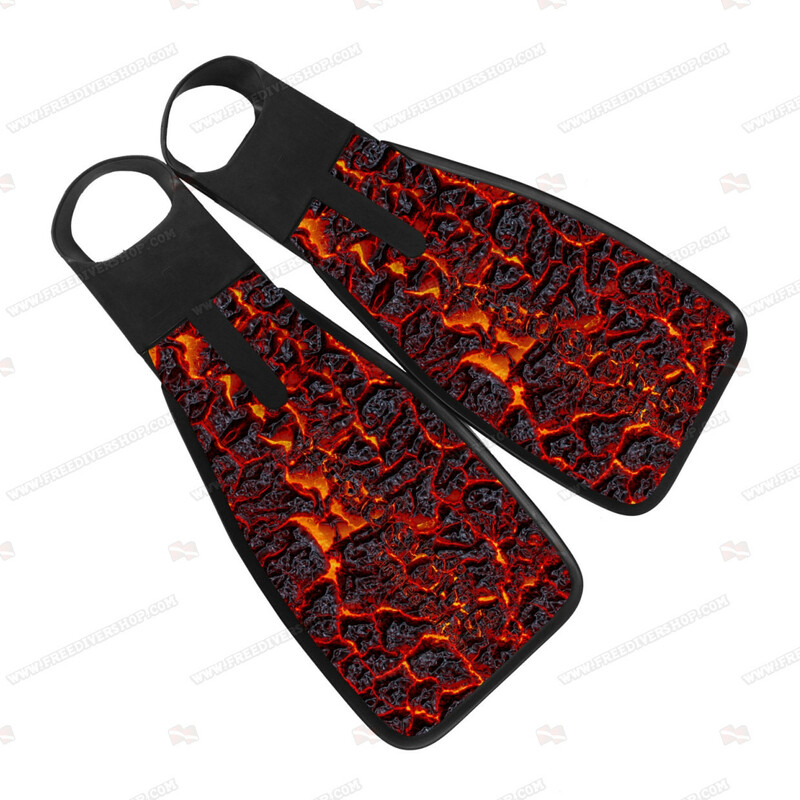 The blade is hand made of high quality fiberglass material, ensuring extreme resilience and re-activity. 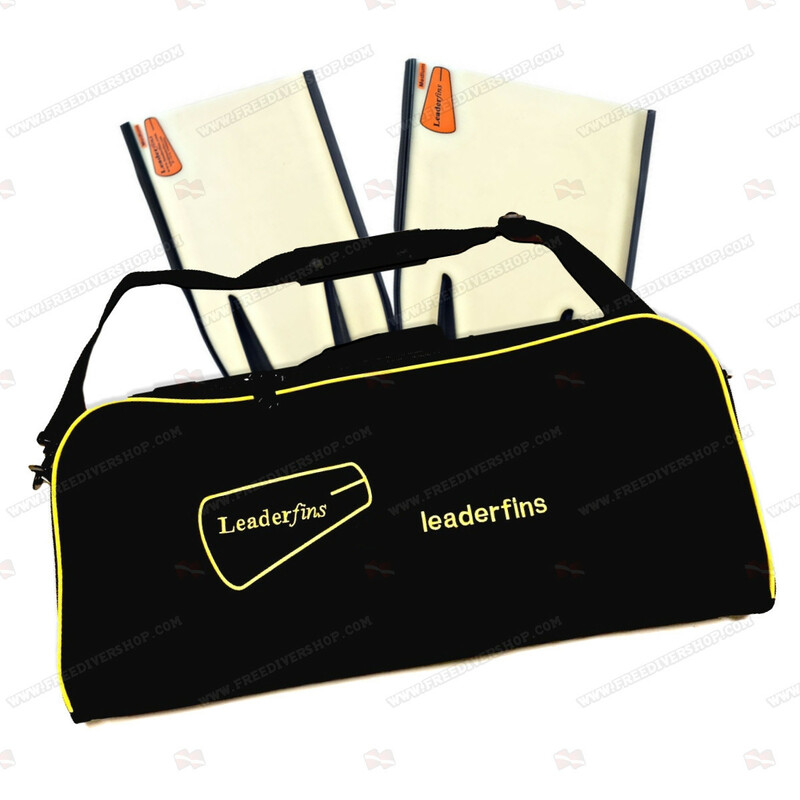 Equipped with soft rubber foot pockets which act as an extension of your feet, ensuring maximum thrust with each kick. 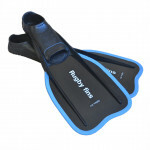 Limited edition Future Spirit Underwater Games Fins from Leaderfins. Specifically designed for UW Rugby and UW Hpckey players. Highly dynamic design allows for very rapid and highly energetic maneuvers.